AI and deep machine learning raise ethical concerns about control, privacy, cybersecurity. 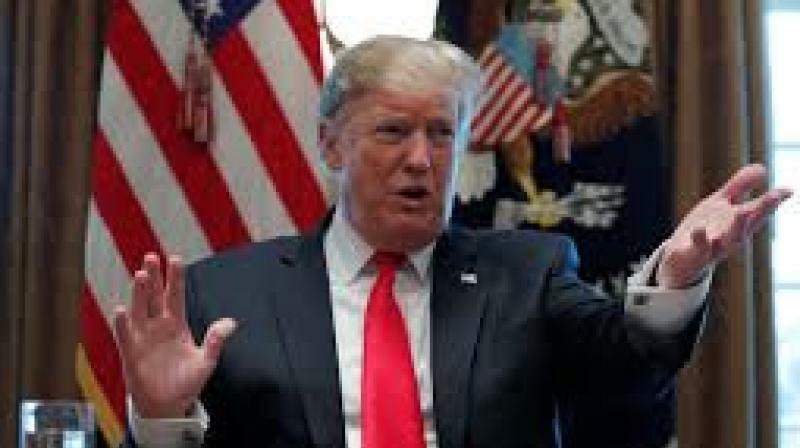 US President Donald Trump on Monday signed an executive order asking federal government agencies to dedicate more resources and investment into research, promotion and training on artificial intelligence, known as AI. A 2018 study from PwC said 30 per cent of jobs are at potential risk of automation by the mid-2030s, including 44 per cent of workers with low education. At the same time, the study found automation could boost global gross domestic product by $15 trillion by 2030.